Master planning of existing service centre including a staged consolidation of the council operations into a smaller area and the release of the excess land for alternative uses. Stage 1 includes the upgrade and expansion of the existing administration building. 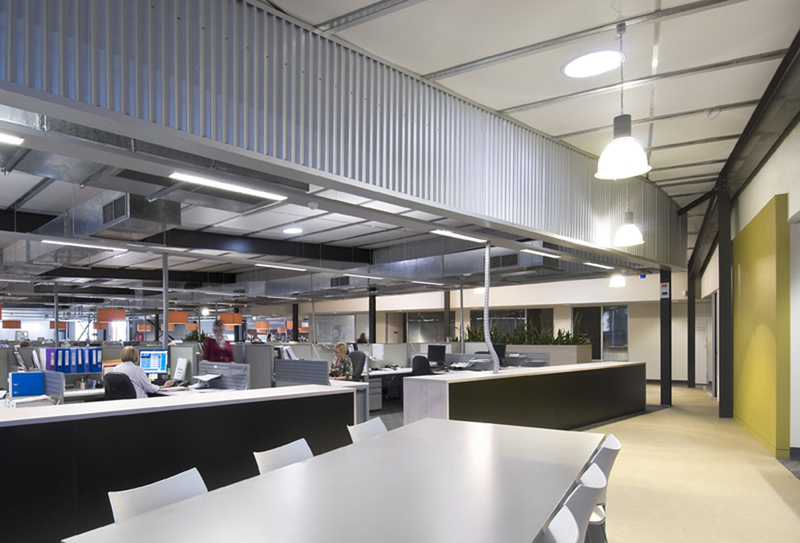 Infuse a ‘cultural change’ through the use of open plan and informal meeting spaces to promote staff collaboration and interaction across all groups. Provide a visual representation of the values of the council as a progressive, customer focused and environmentally conscious organisation. 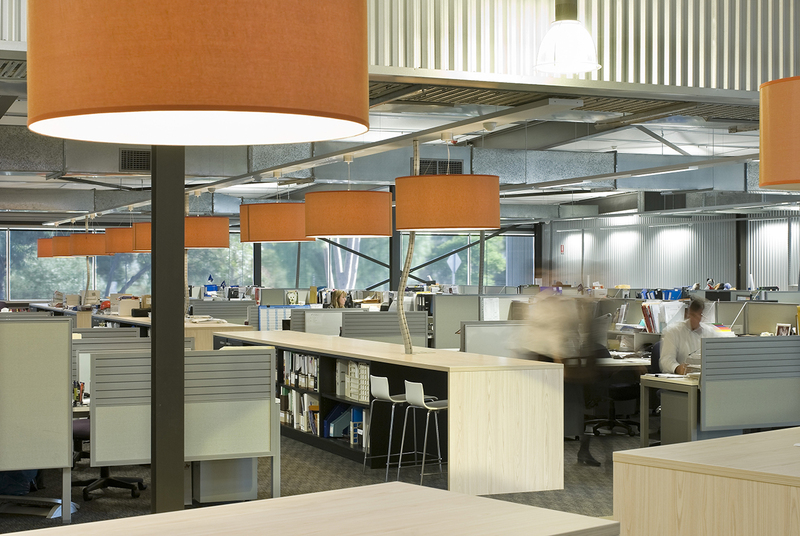 Improve staff collaboration, amenity and productivity; ultimately benefiting the City of Playford community.